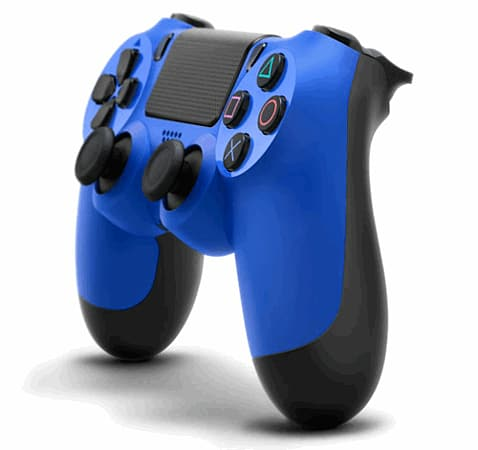 The Dualshock 4 evolves the much loved Dualshock 3 with improved thumbsticks and shoulder buttons, as well as a built in speaker and headphone jack. 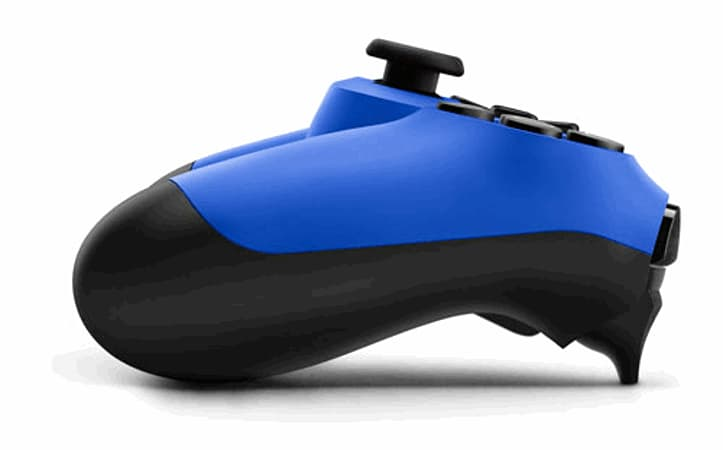 The Dualshock 4 incorporates an all-new touch pad to give players a new way to interact with the games they play. 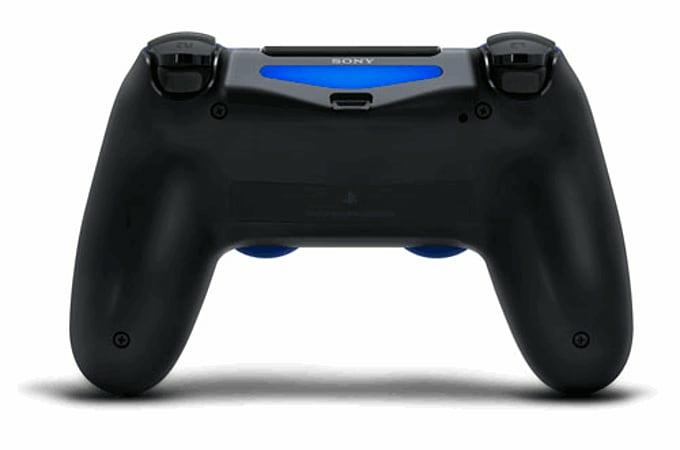 The Dualshock 4 features a light bar that that the PlayStation 4 camera can track for when the pad is passed from player to player. Improvements to the left and right sticks as well as the trigger buttons result in a much tighter sense of control over in-game actions. Share your gameplay experiences with friends on your friends list using the Share button. The DualShock®4 Wireless Controller for PlayStation®4 defines the next generation of play, combining revolutionary new features with intuitive, precision controls. Improved analog sticks and trigger buttons allow for unparalleled accuracy with every move while innovative new technologies such as the multi-touch, clickable touch pad, integrated light bar, and internal speaker offer exciting new ways to experience and interact with your games. And with the addition of the Share button, celebrate and upload your greatest gaming moments on PlayStation®4 with the touch of a button. The feel, shape, and sensitivity of the DualShock®4’s analog sticks and trigger buttons have been enhanced to offer players absolute control for all games on PlayStation®4. Revolutionary features like the touch pad, integrated light bar, and built-in speaker offer exciting new ways to experience and interact with your games and its 3.5mm audio jack offers a practical personal audio solution for gamers who want to listen to their games in private. The DualShock®4 Wireless Controller can be easily be recharged by plugging it into your PlayStation®4 system, even when on standby, or with any standard charger with a micro-USB port.